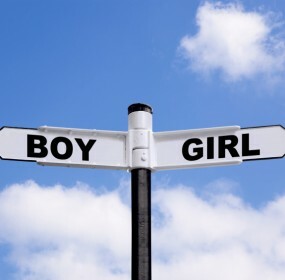 Join over 140,000 members and boost your odds of conceiving your DREAM GENDER! If you would like assistance locating a clinic near you, click here to learn more about our worldwide clinic/doctor location service. Community Stats: 140,491 members... 28,641 Questions answered! A Major Change to Australia’s IVF Law Could Be On Its Way! Who uses IVF for Gender Selection anyway? Do you have Gender Desire?